According to the county officials, the dredge Liberty Island is now going to be accompanied by the second dredge, the Ellis Island. 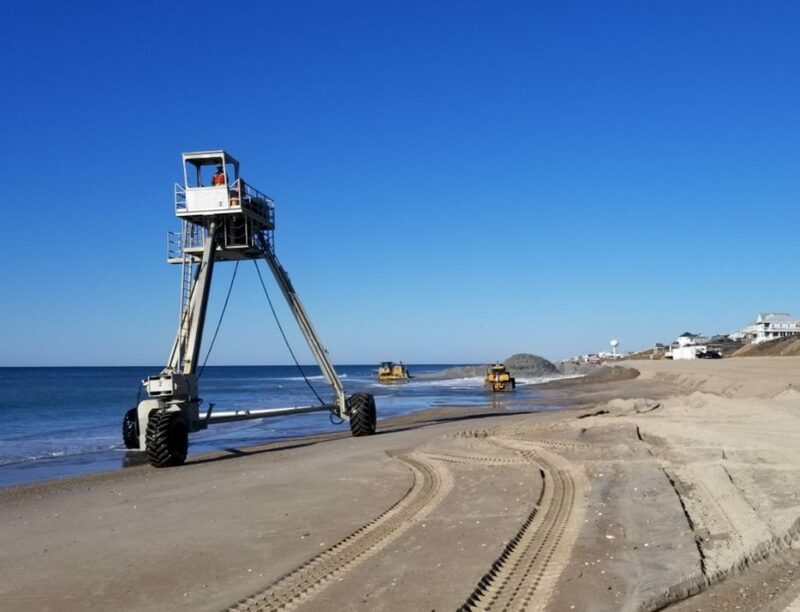 The second dredge will arrive on the site a couple of days earlier than first scheduled, starting the pumping operations in the 1st week of April. The officials also added that both dredges will work in tandem to complete the Reach 1 in East Emerald Isle. The Post Florence Project is scheduled to be completed by April 30, 2019.